Sedona 3-Piece Cast Iron Pan Set, Only $16 at Macy’s! Head to Macy’s where you’ll find the Sedona 3-Piece Cast Iron Fry Pan Set on clearance for just $15.93, down from $39.99! This set includes one 6-inch, one 8-inch and one 10-inch fry pan. Farberware Nonstick 10-Piece Bakeware Set, $35 at Macy’s! 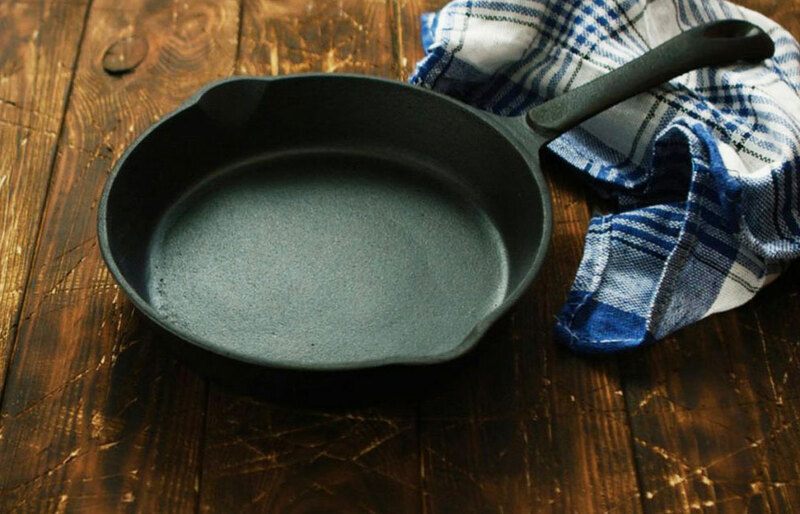 The post Sedona 3-Piece Cast Iron Pan Set, Only $16 at Macy’s! appeared first on The Krazy Coupon Lady.